Hungarian prune or apricot lekvar is the equivalent of a fruit butter or a Polish powidła or plum butter, except it's made with dried fruit (although some Hungarian recipes use fresh fruit). This recipe calls for just three ingredients, so it's a snap to make. In addition to enjoying lekvar on breads and rolls, it is used extensively in pastries, desserts, and cookies. 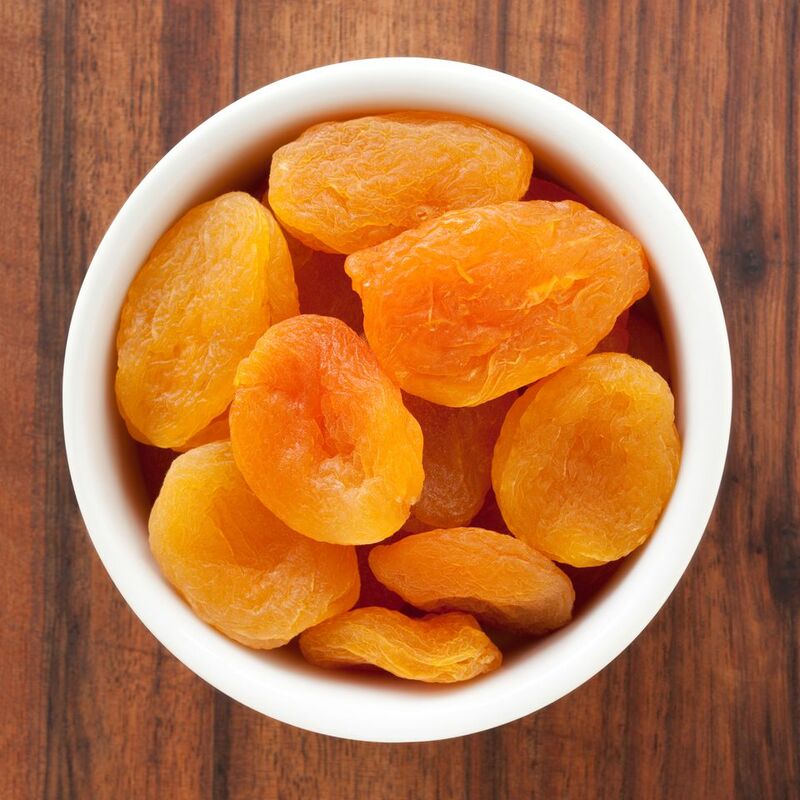 Place apricots or prunes in a saucepan and cover with water. Bring to a boil, reduce heat, and continue to cook until fruit is soft, adding more water as necessary. Remove from heat and purée fruit in a food processor or blender. Return to saucepan, add 1/2 to 1 cup sugar and cook until thick. Place hot lekvar in hot sterilized jars, leaving 1/4 inch of headspace. Cover with hot sterilized lids and rings. Process in a water bath for 10 minutes. Remove to counter and allow to cool before storing in a cool, dry, dark place. If you don't process in a water bath, the lekvar can be kept refrigerated for up to three weeks or frozen for up to one year.